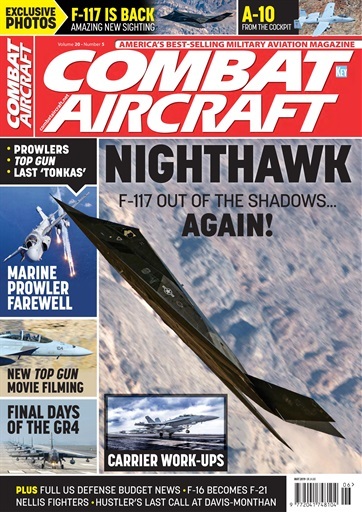 The May issue of Combat Aircraft magazine leads with details of the remarkable sightings of operational F-117 Nighthawks near Death Valley in February. 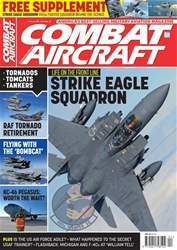 Our digital edition also contains a link to our exclusive video presentation on the sightings. 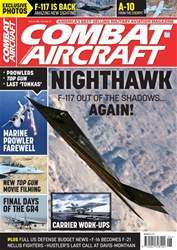 There is a farewell feature on the US Marine Corps’ EA-6B Prowler and the second of a two-part RAF Tornado sign off. 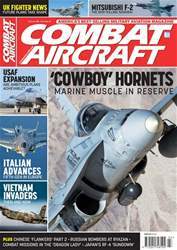 We have an exclusive on filming the new Top Gun Maverick movie. 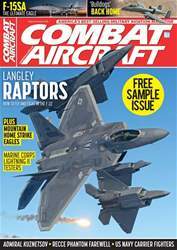 In addition, Combat Aircraft features an in-depth look at the USAF A-10 Thunderbolt II plus the latest exercise report and India’s fighter competition.